We are ready to answer any questions you have about your roofing needs. Got a leak and need to know if we can fix it? No problem! 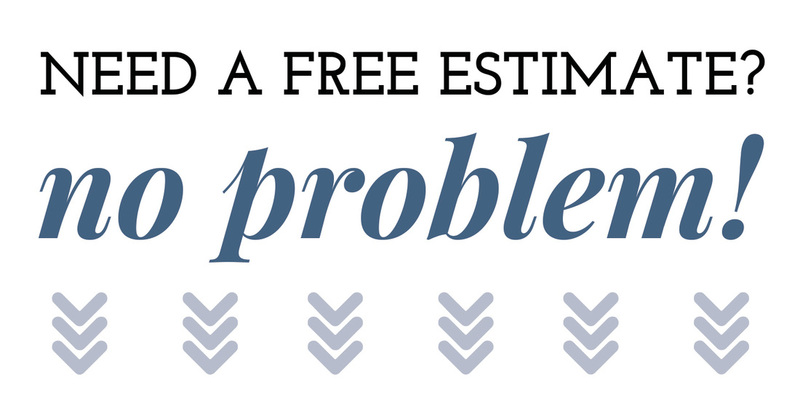 Need an estimate on a new roof? 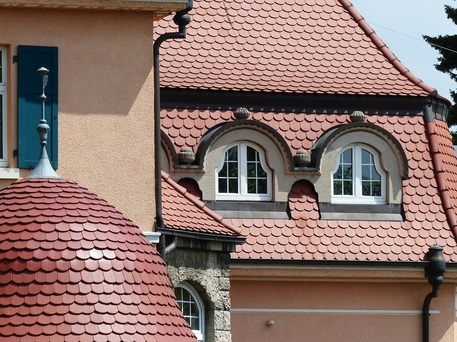 Need to know the best type of roofing for your home or building? Shoot us an email! We are here to help! Richmond VA Roofing aims to be the top roofer in Richmond Virginia (and surrounding counties). We plan on doing this by "wowing" our residential and commercial roof customers one roof at a time. THANK YOU for allow us to be your roofer!